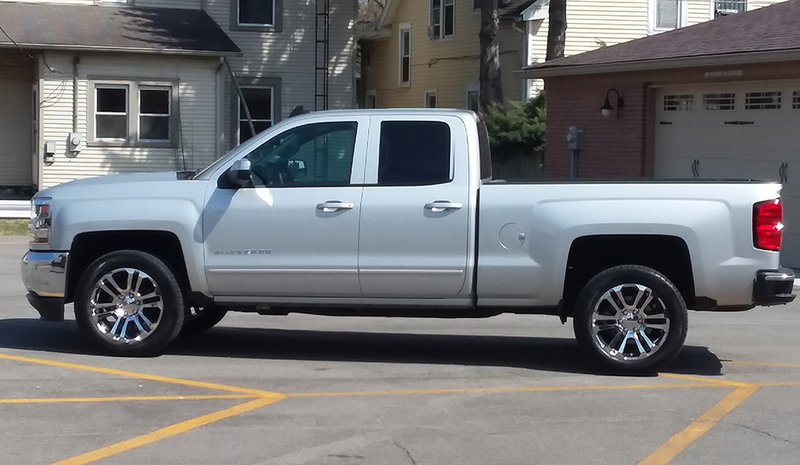 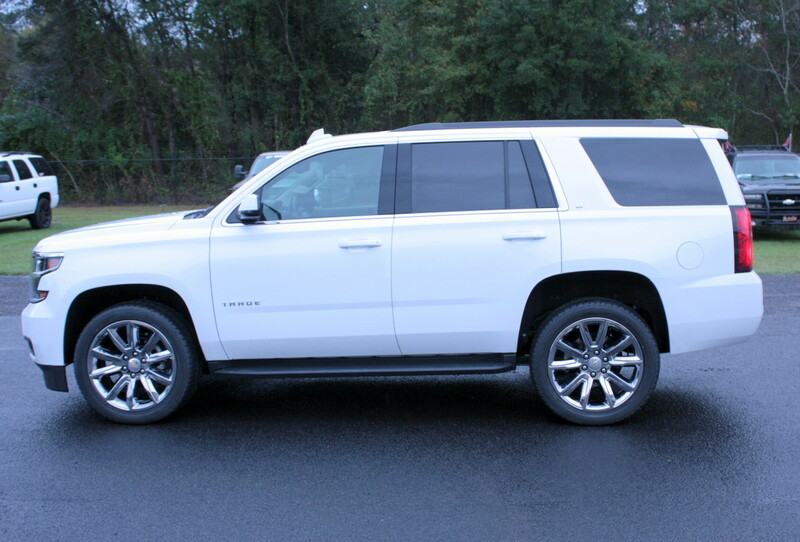 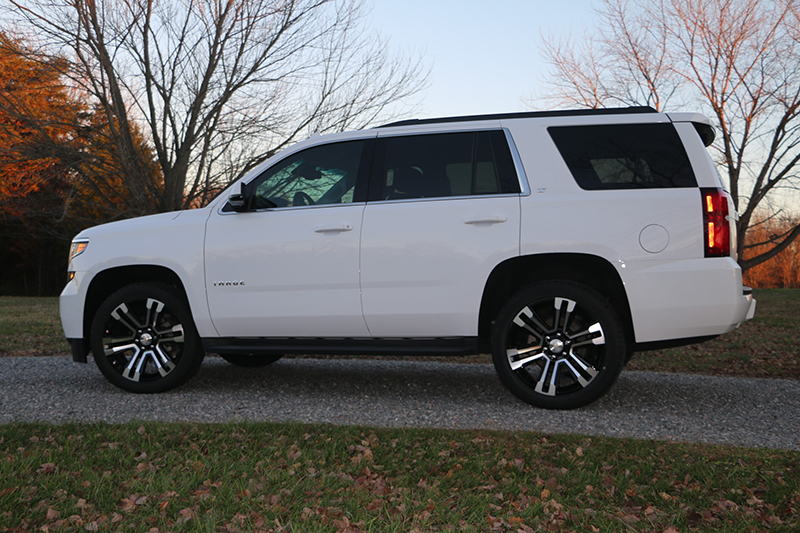 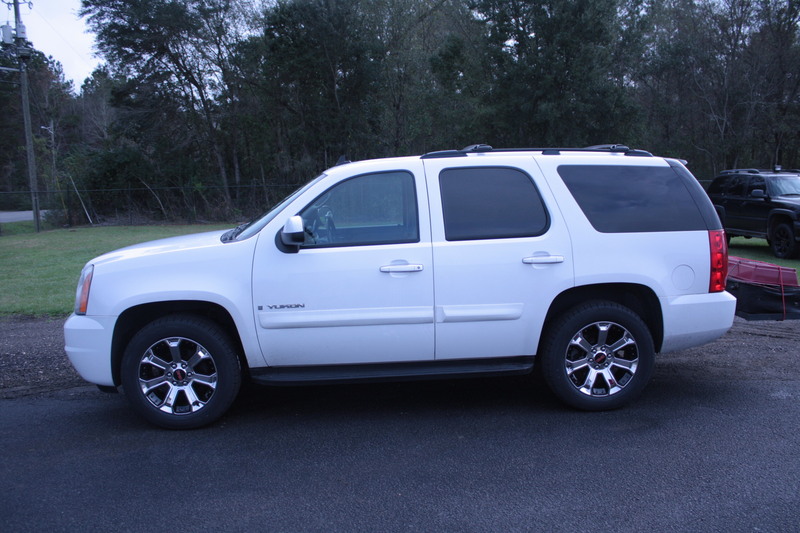 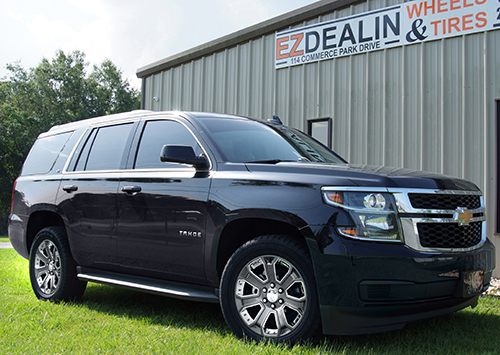 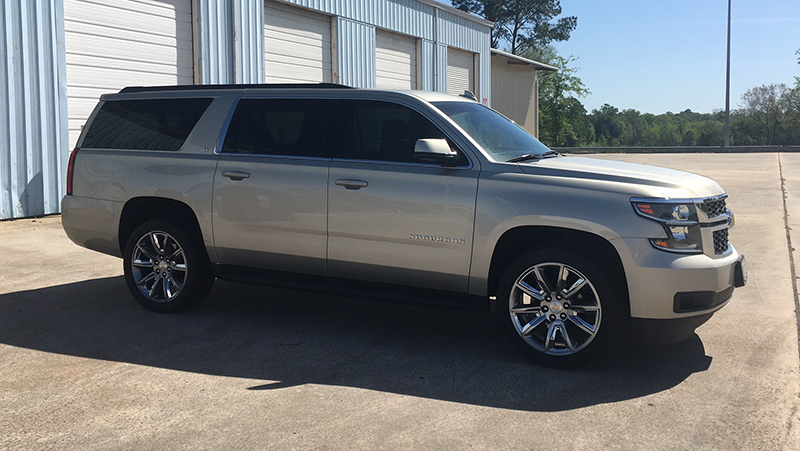 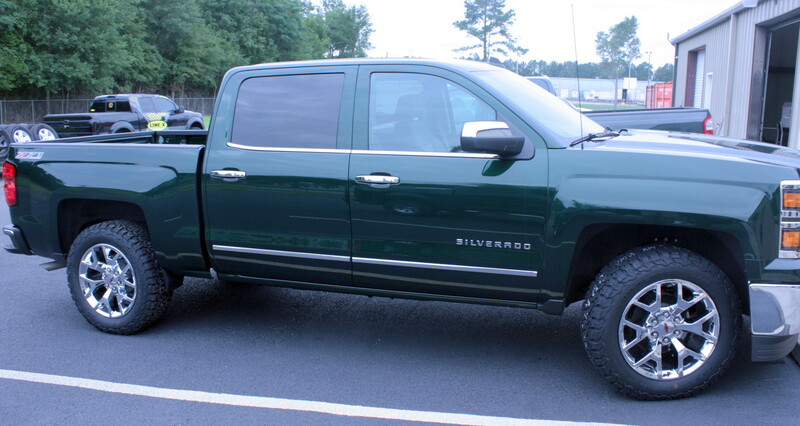 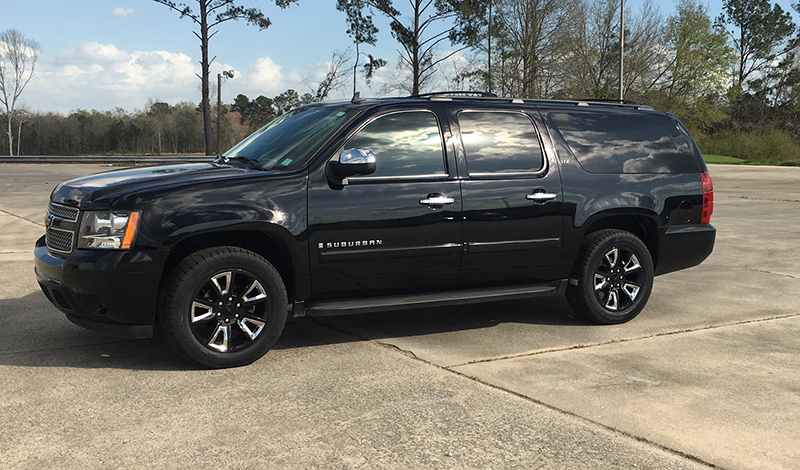 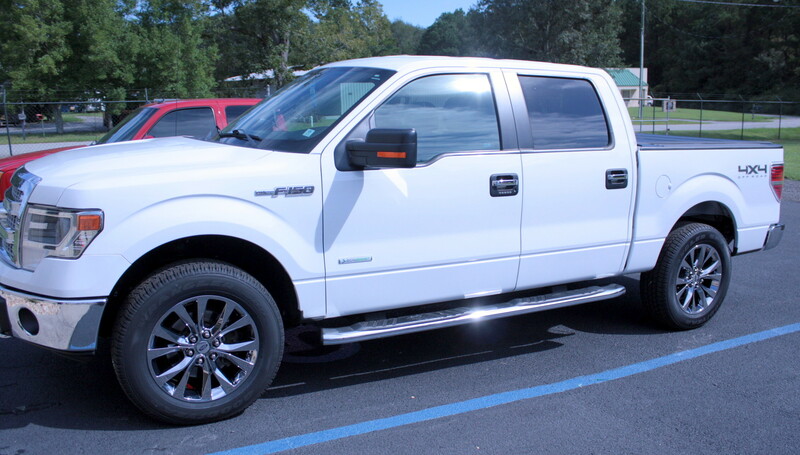 Our customers are Riding in Style after their purchase of wheels and tires from EZDealin. 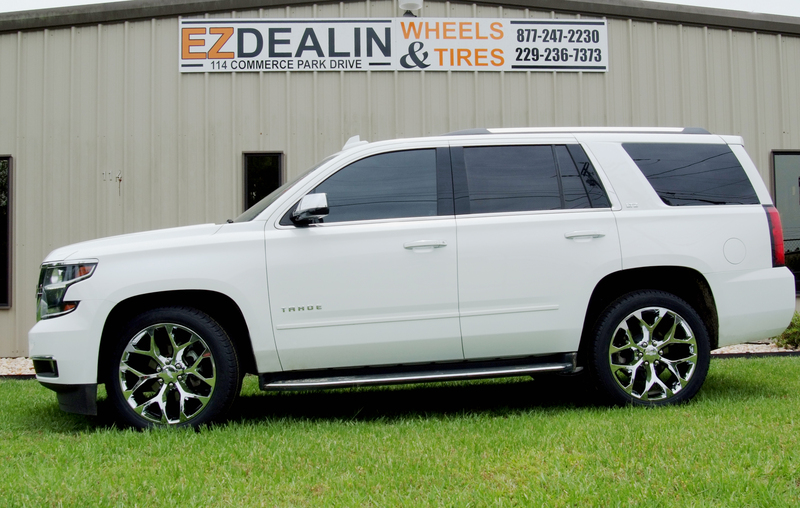 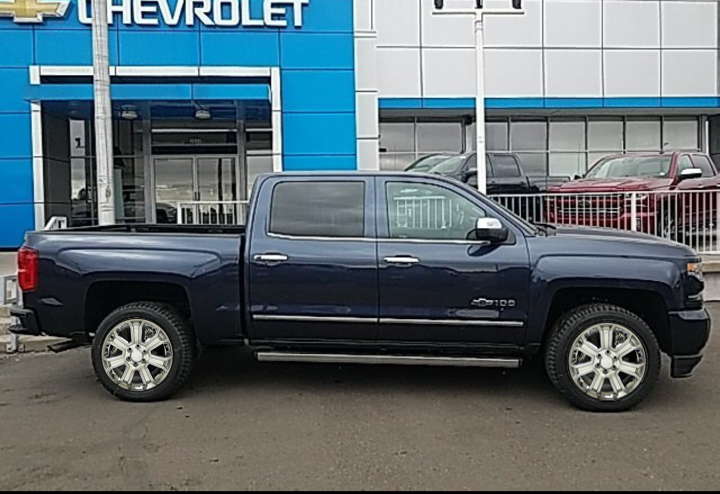 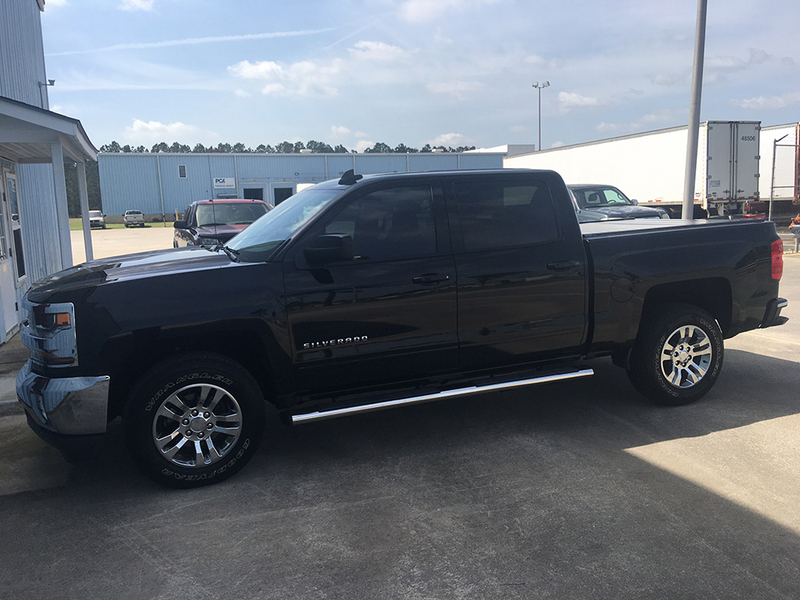 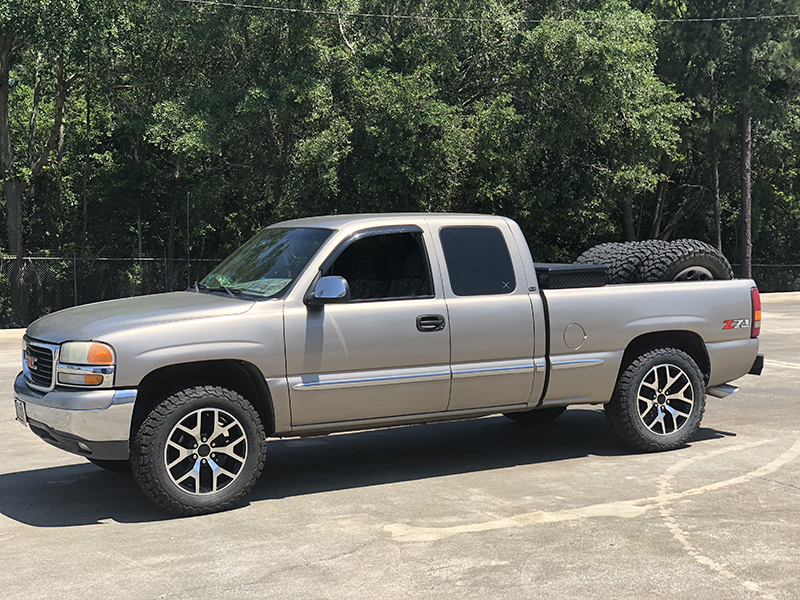 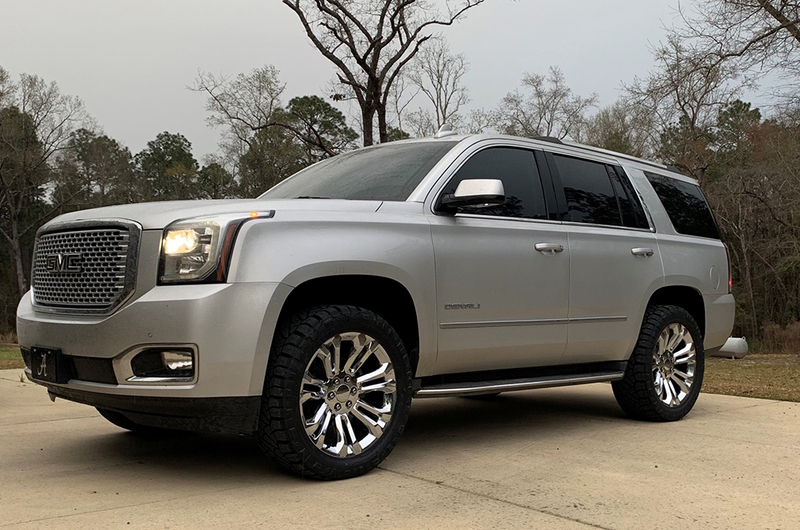 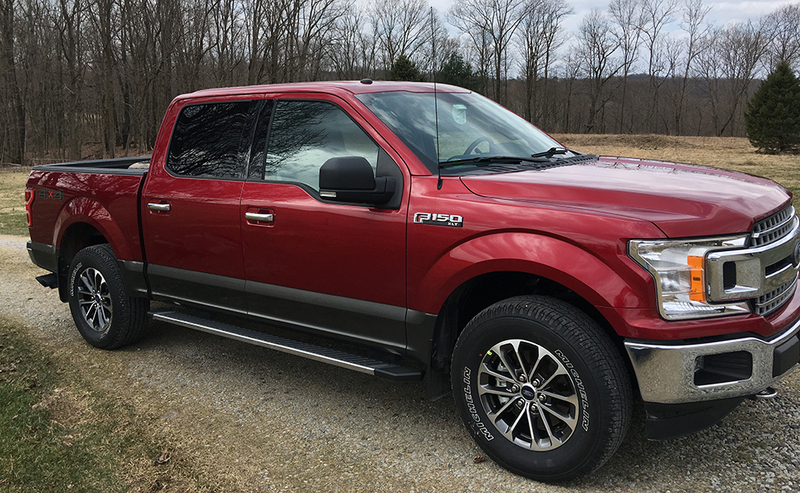 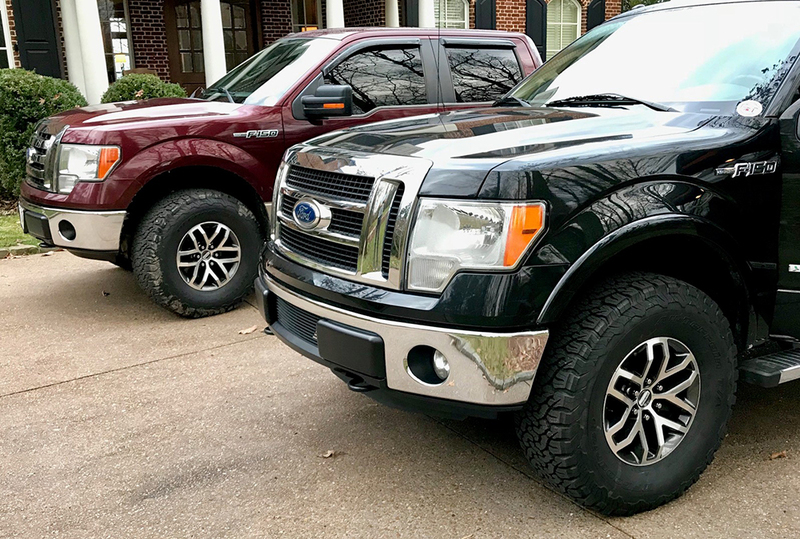 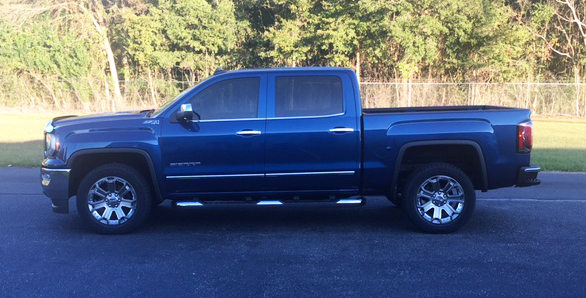 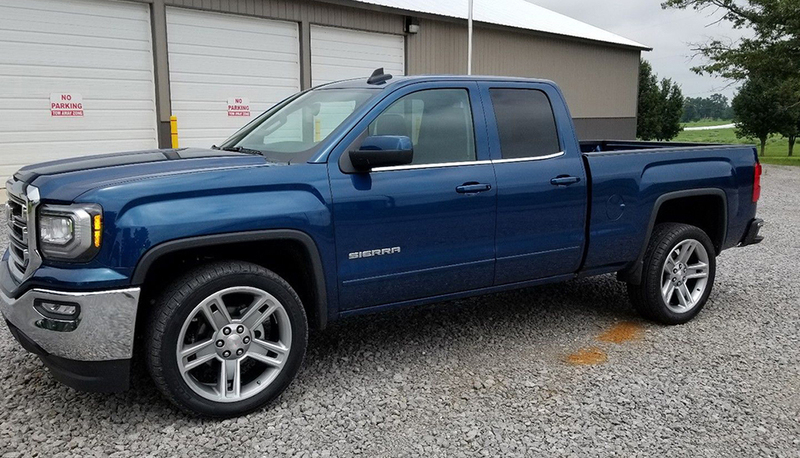 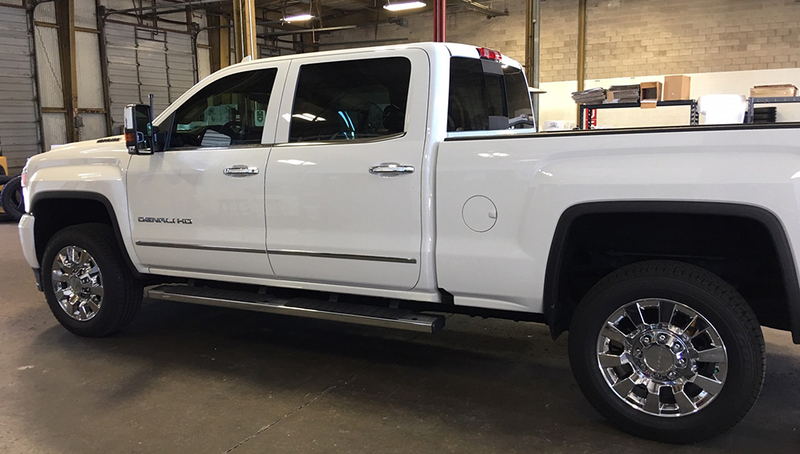 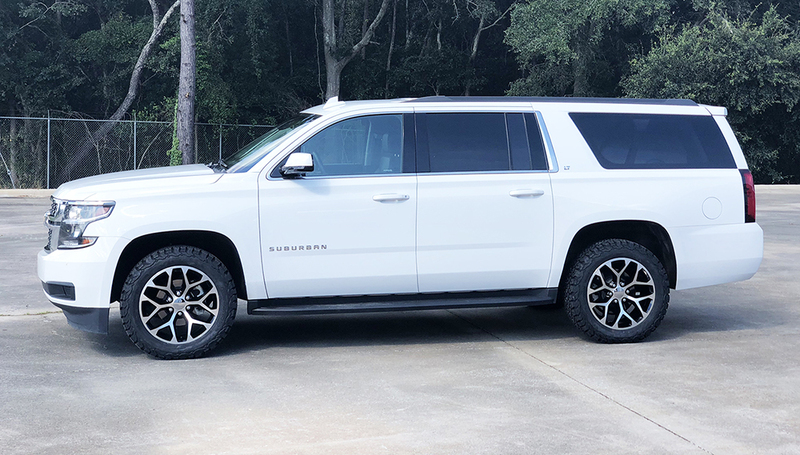 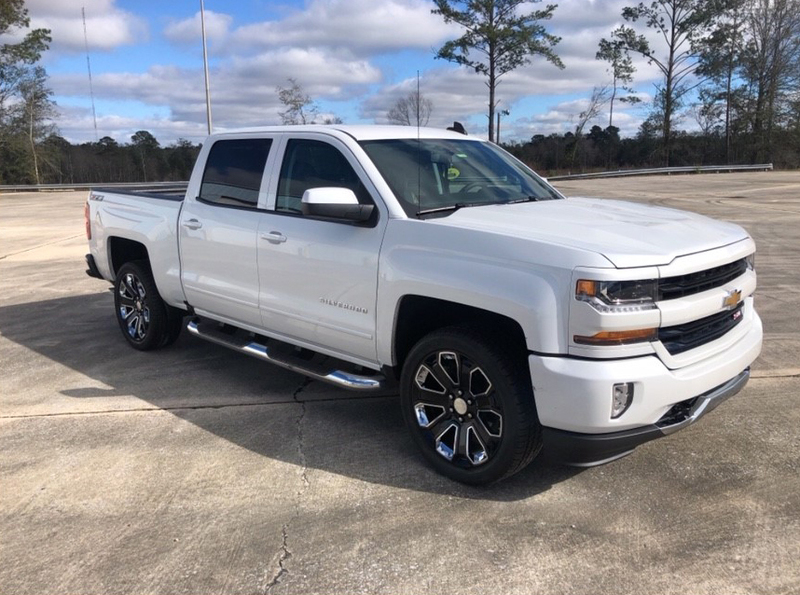 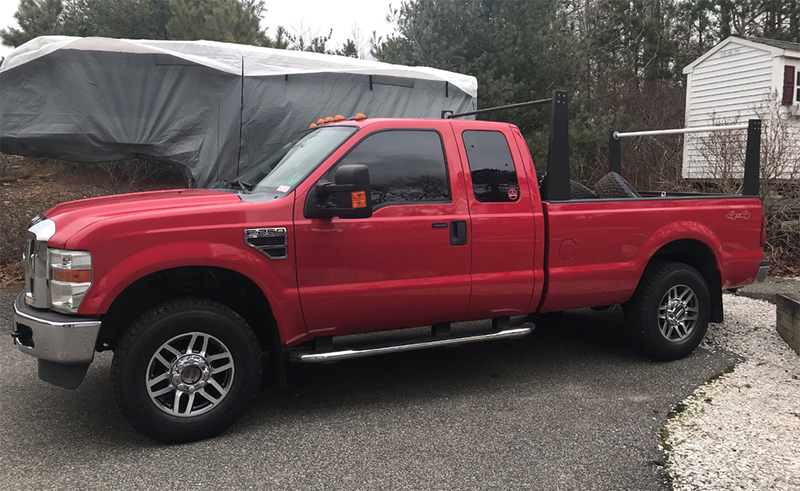 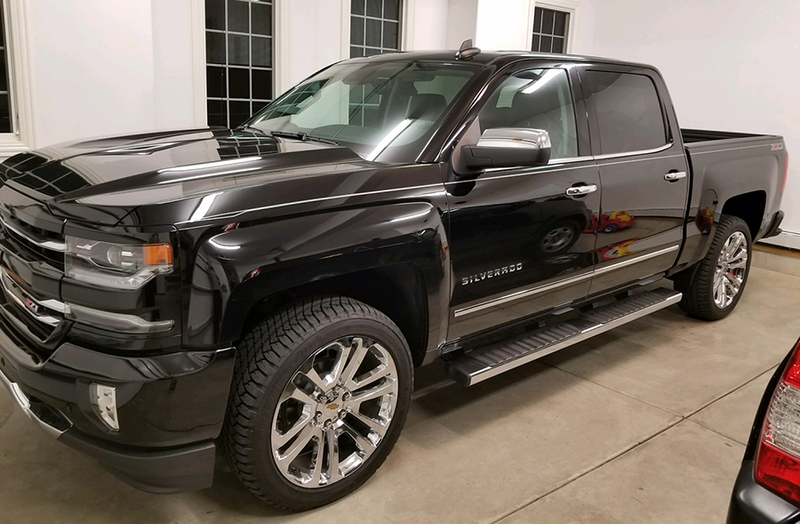 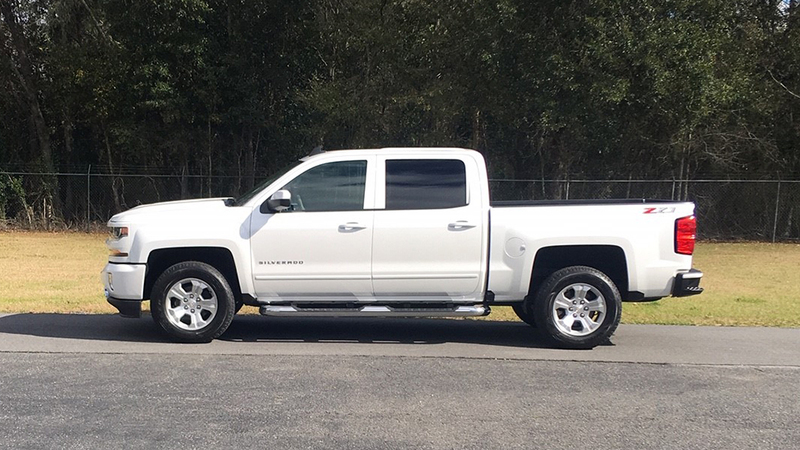 Stop by and see what your truck or SUV would look like with a new set of wheels and tires and be featured on our website! 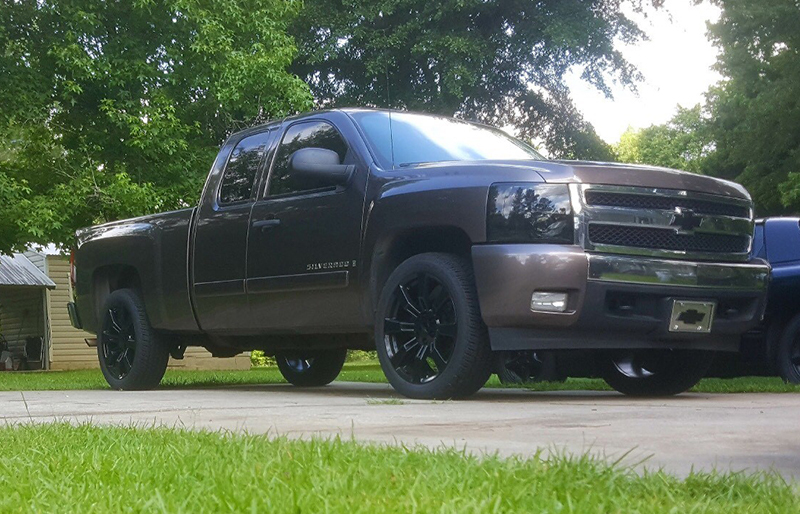 See what our customers are saying about their experience on our Customer Feedback page.